Holy Copious Amount of Stamps, Batman :) Love the World's Fair the most. Thank you for sharing this. I always try to use a variety of old and new stamps on letters and packages - hoping it will create an interest and desire in people to collect stamps. That once very popular hobby of stamp collecting has greatly diminished in recent years. 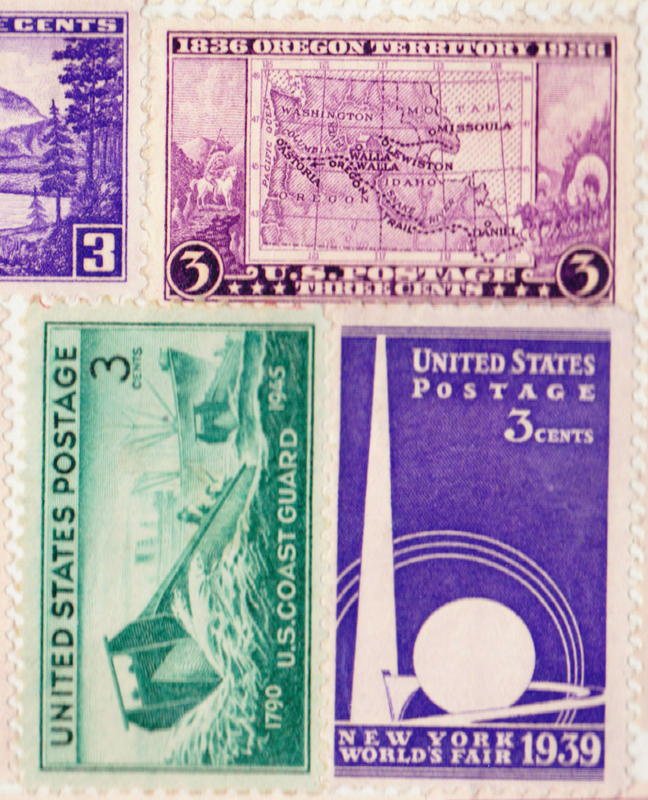 That is such a shame -- I learned more from my stamp collection about geography, culture and world affairs than all of my school and college courses covering the same areas. 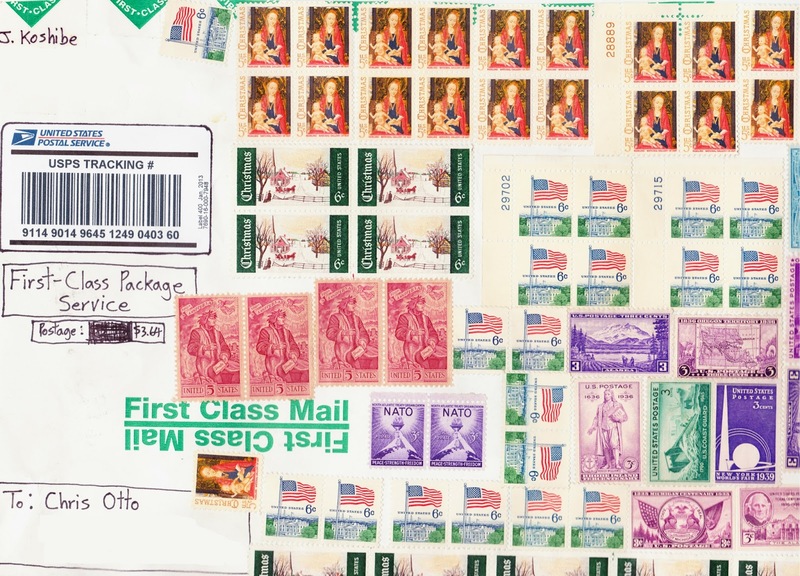 I urge everyone to use a variety of of colorful stamps(both old and new)when sending mail. Perhaps it will encourage the great hobby of stamp collecting. If nothing else, it certainly can create a "work of art" and make receiving mail much more interesting. Long live stamp collecting!! !